CG Says: Jeep Patriot is unchanged for 2017. Patriot is a compact SUV with a choice of two four-cylinder engines. 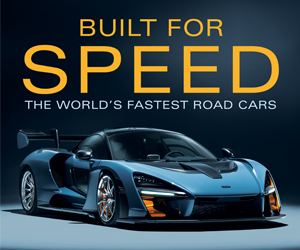 A 158-horsepower 2.0-liter four is standard on front-wheel-drive models. The 2.0-liter engine is paired with either a five-speed manual transmission or a continuously variable transmission (CVT). Optional on front-wheel-drive models and standard with four-wheel drive, is a 172-horsepower 2.4-liter four. 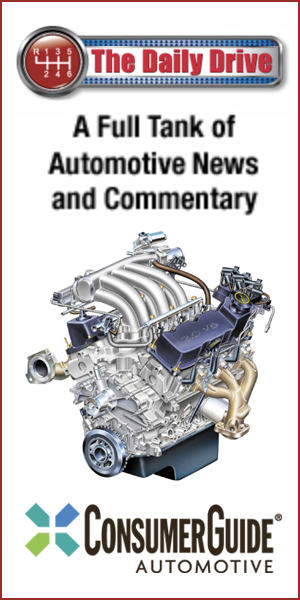 The 2.4-liter engine is available with five-speed manual, six-speed automatic, or CVT transmissions. Two four-wheel drive systems are available. Freedom Drive I is full-time four-wheel drive. Freedom Drive II is full-time four-wheel drive with a two-speed transfer case that has a low-ratio for extreme off-road conditions. While most drivers will prefer the better on-road manners and refinement of class competitors such as the Honda CR-V or Mazda CX-5, few compact SUVs can match the Patriot’s impressive level of off-road prowess. 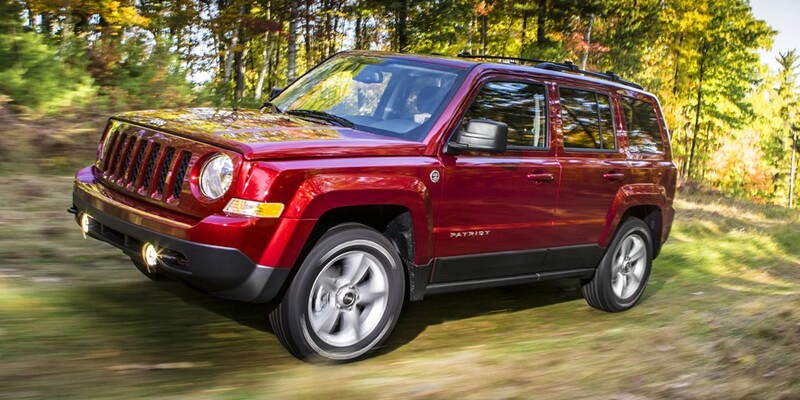 A judiciously optioned Jeep Patriot is a decent choice for shoppers who value the Jeep brand’s unique character and/or have a need to do some serious off-the-beaten-path trekking.